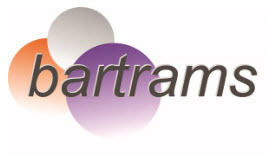 Bartrams have over 25 years of wheelchair service contracts management experience and are currently overseeing contracts in 7 districts serving in excess of 38,000 wheelchair users. 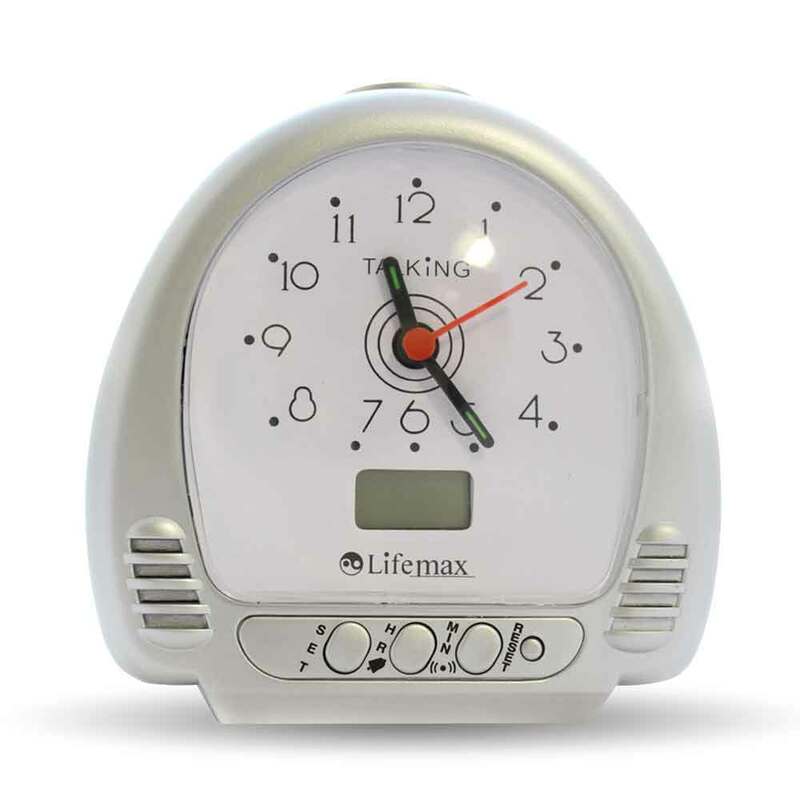 Welcome to AlzProducts.co.uk, the UK's longest established one-stop dementia shop. 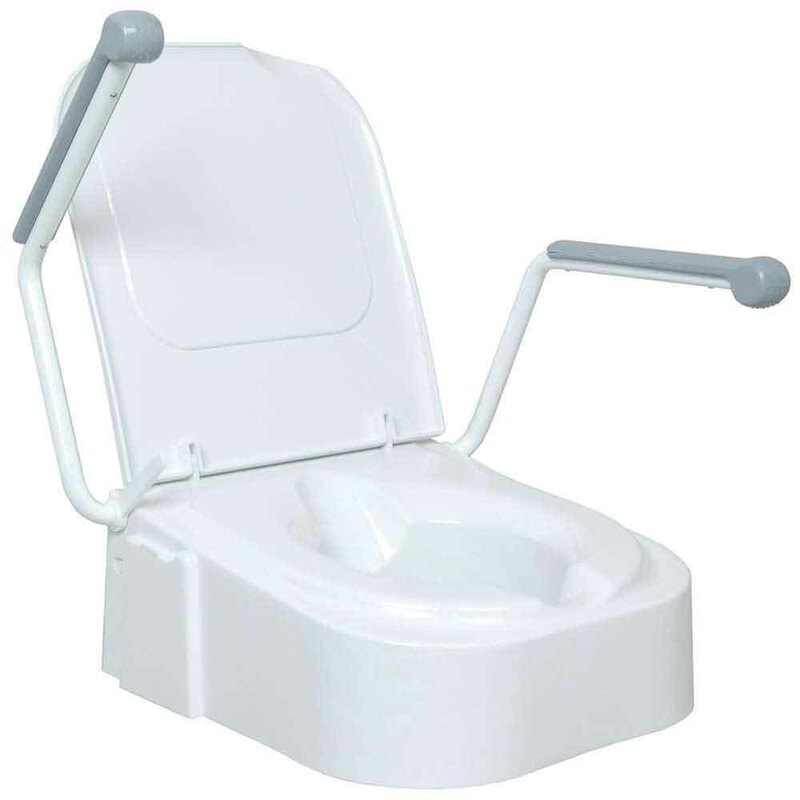 Plastic moulded, raised toilet seat with the added benefit of armrests to give the user more support when raising and lowering. 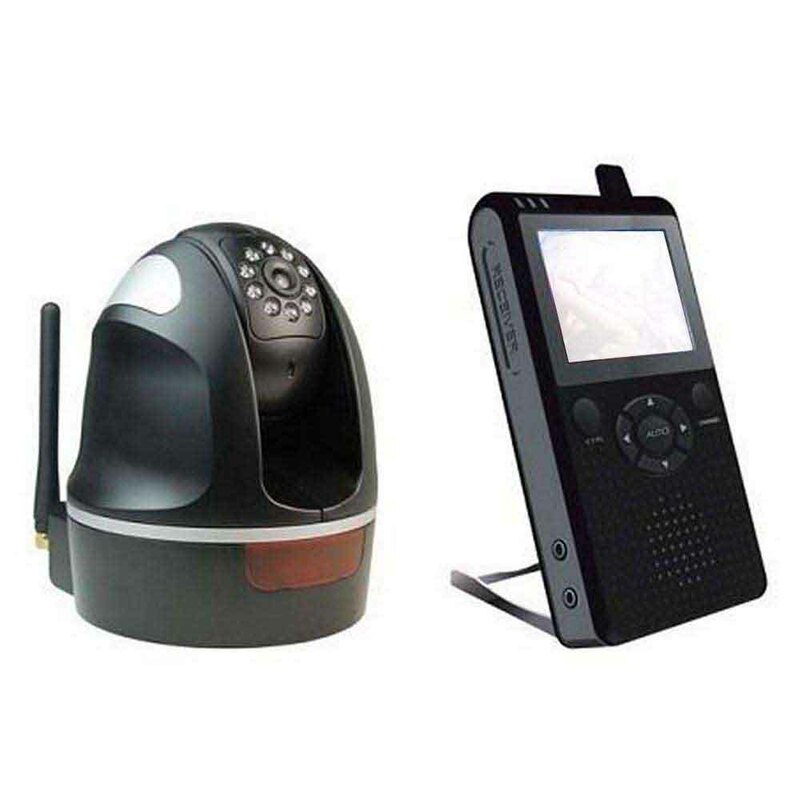 It features recesses front and rear to assist personal cleansing. The seat adjusts to 3 height levels making it suitable for a wide range of users. Can be installed without tools. Suitable as an alternative to traditional side rails. Reduce the risk of the user rolling or falling out of bed. 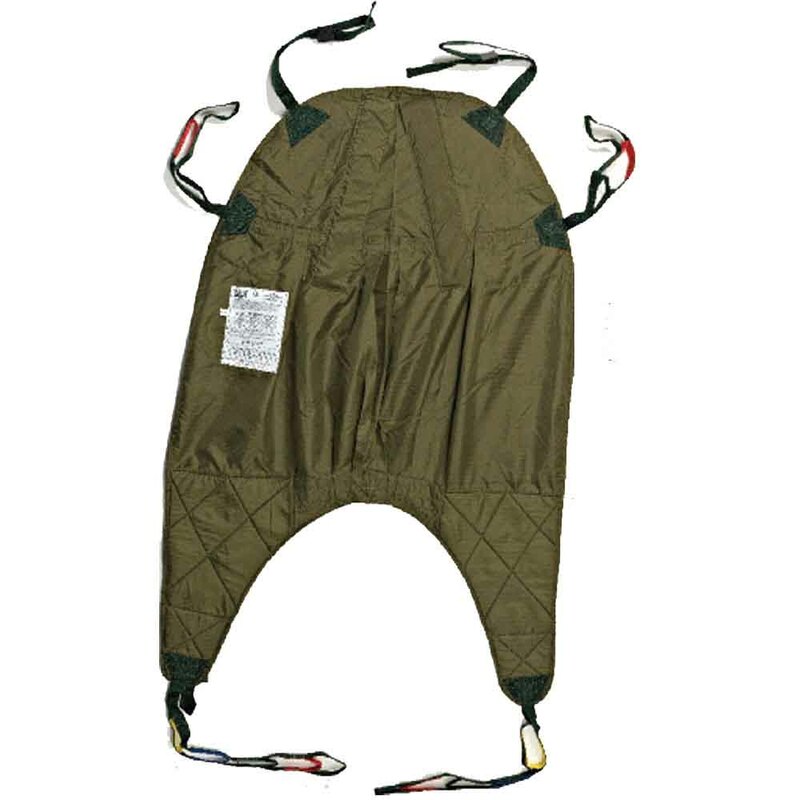 The removable wedges firmly attach to a draw sheet with hook and loop strips and the draw sheet is held in place with quick release buckles. 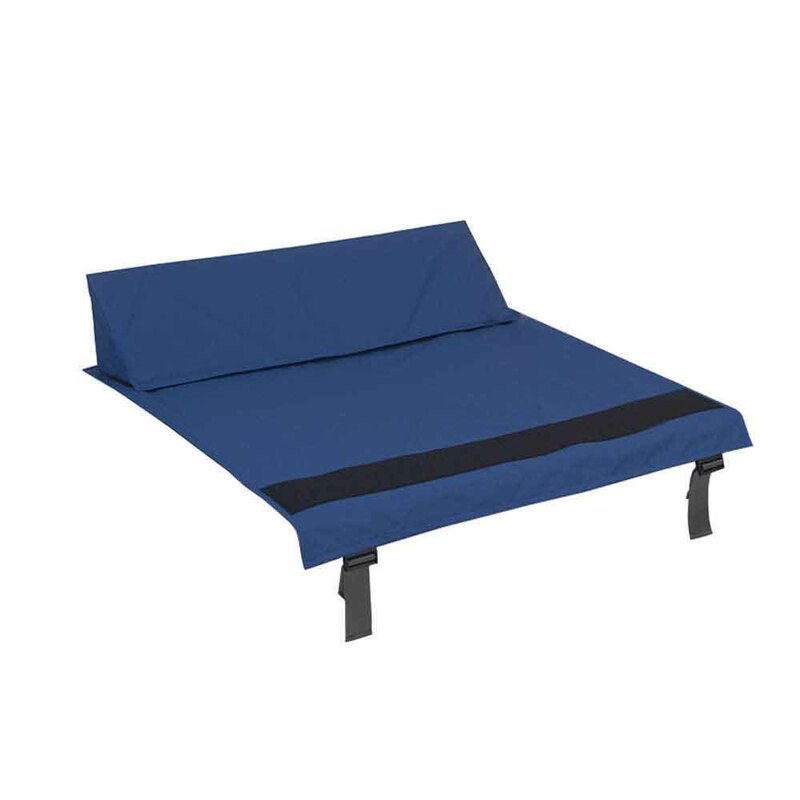 Suitable for any type of single bed. 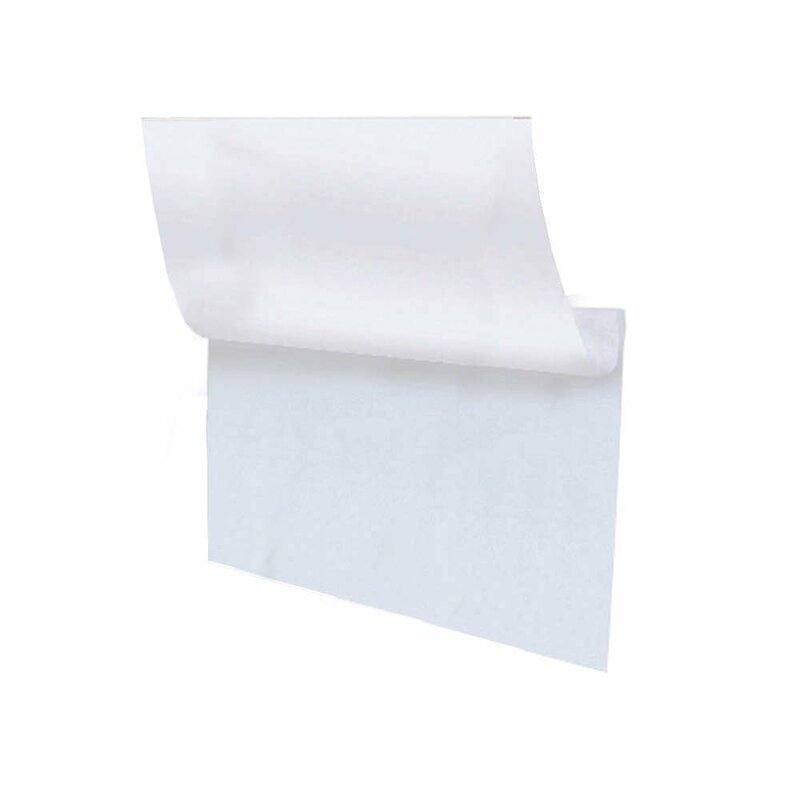 Supplied in a complete pack with two wedges and one draw sheet. 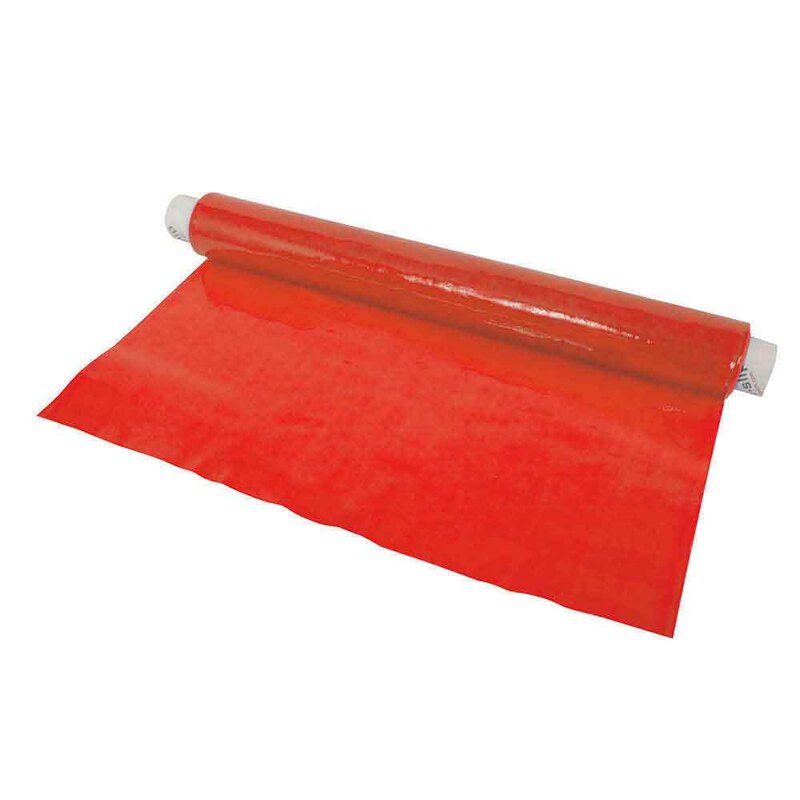 Made from high density foam with a polyurethane, vapour permeable and wipe clean cover. Complete with cotton draw sheet. 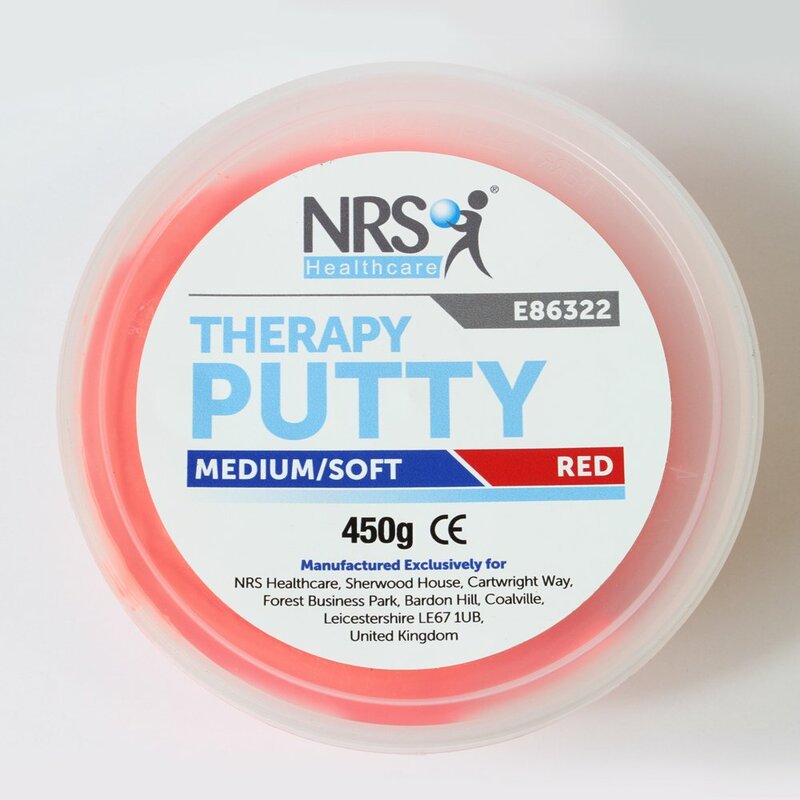 Four different colour coded consistencies are available ranging from soft for strengthening weaker grasp to firm for developing stronger than normal grasp. Colours may be blended together to create a full spectrum of resistance to meet every need.Available in a range of resistance levels and sizes. 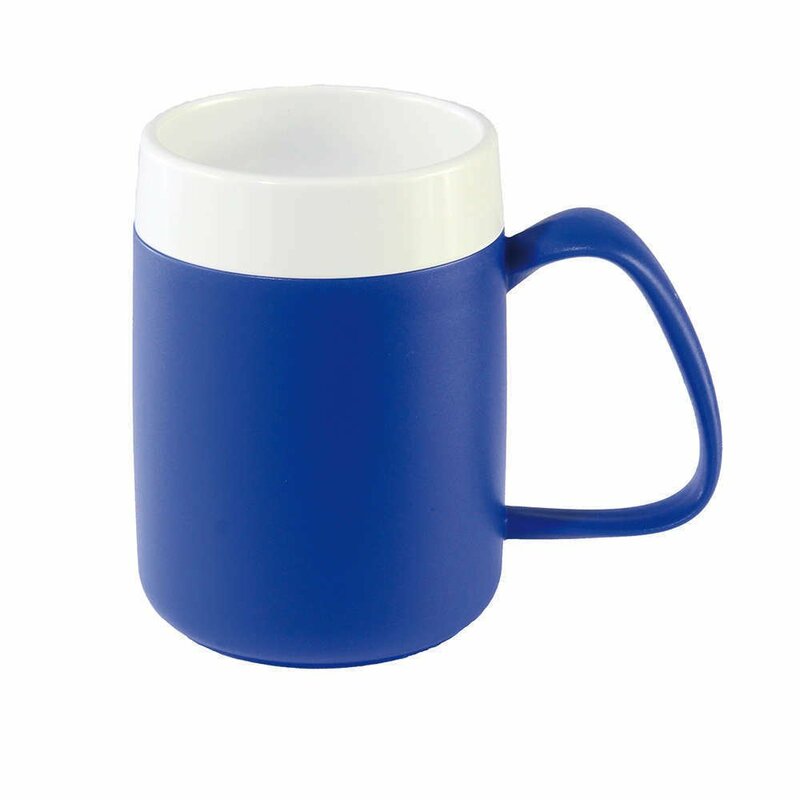 Steelite Crockery has exceptional durability. 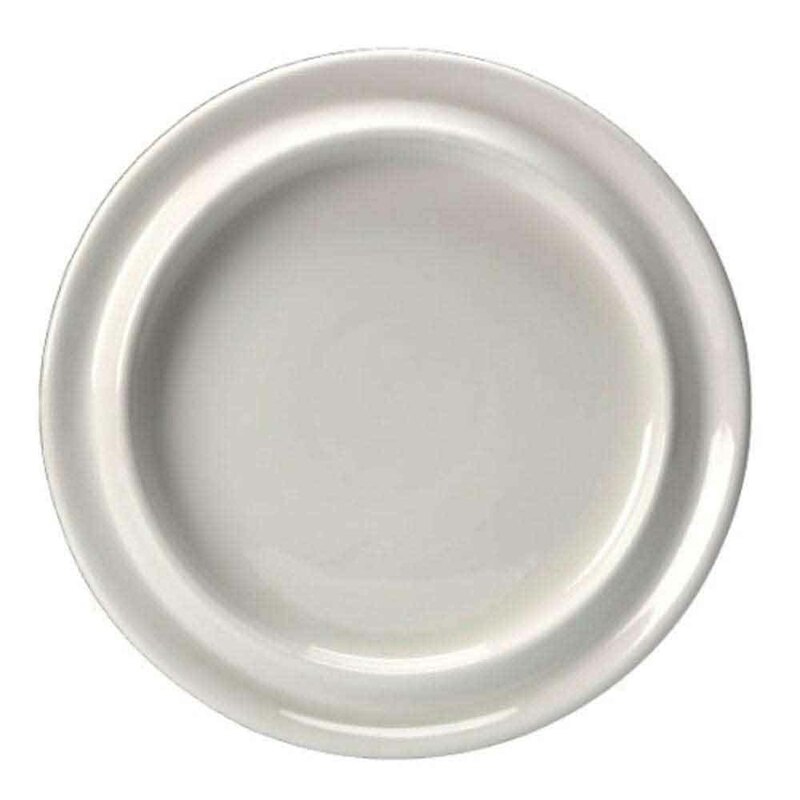 Highly suitable for continuous use in care establishments and domestic homes, this plate is microwave and dishwasher safe. The curved inner lip design can assist one-handed eating and the shaped rim makes it easy to hold and carry. Available in white or blue. 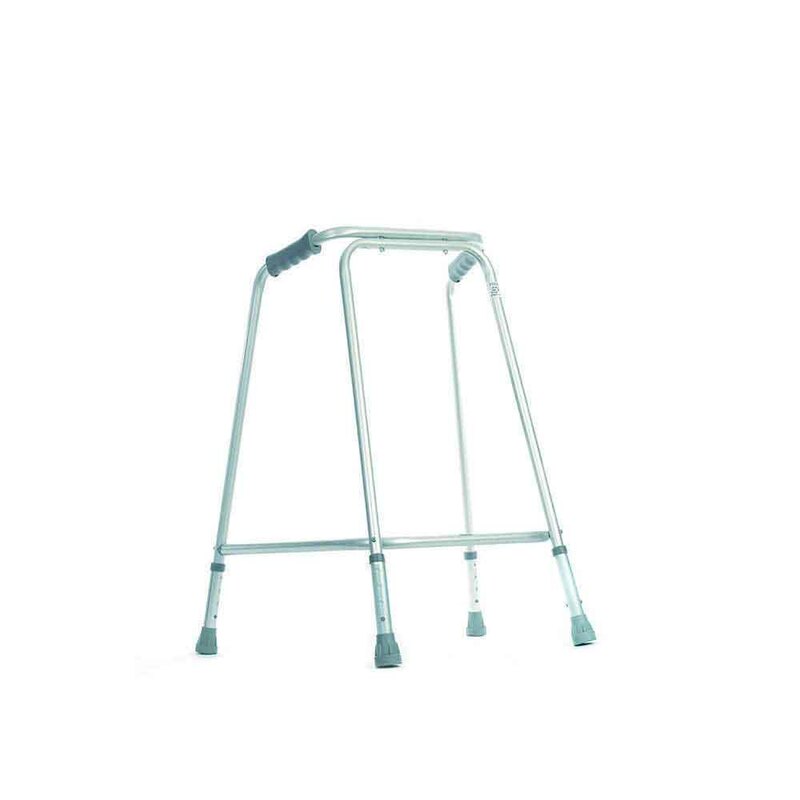 Height adjustable frame featuring a wider base for extra stability. 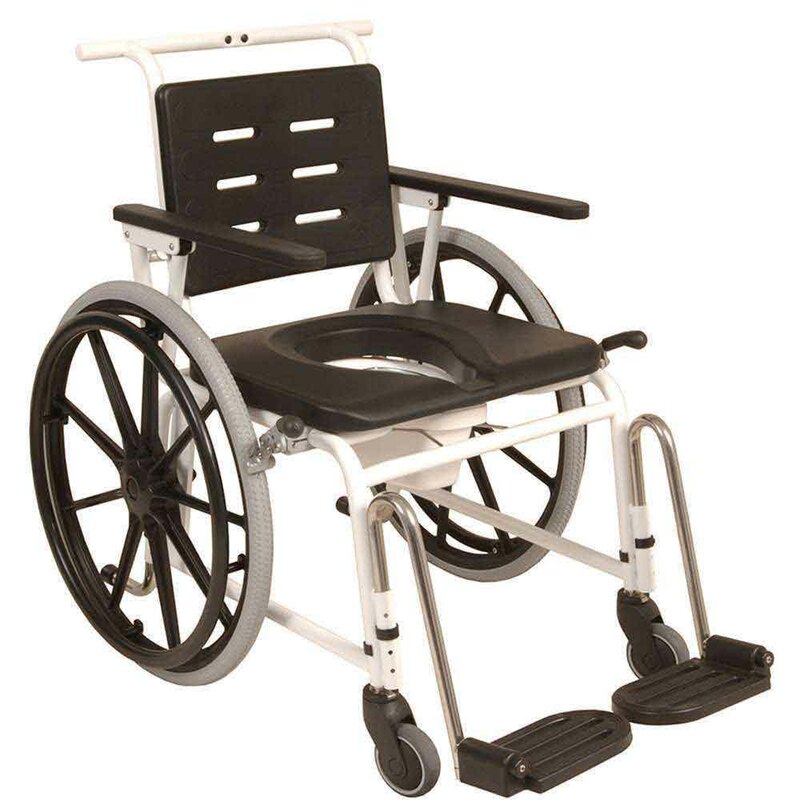 Available in two adjustable heights as a standard frame or wheeled frame. Standard frame can be used with Frame Wheels as shown. Made from high tensile extruded aluminium making them both lightweight and very strong. Profiled hand grips ensure safety and comfort. Fitted with high quality moulded rubber ferrules for stability. Clean on cycles up to 80C. Designed to allow clients to be washed over a bath or shower area, the Tip Up Shower/Changing Stretcher also has drain holes for quick water drainage. 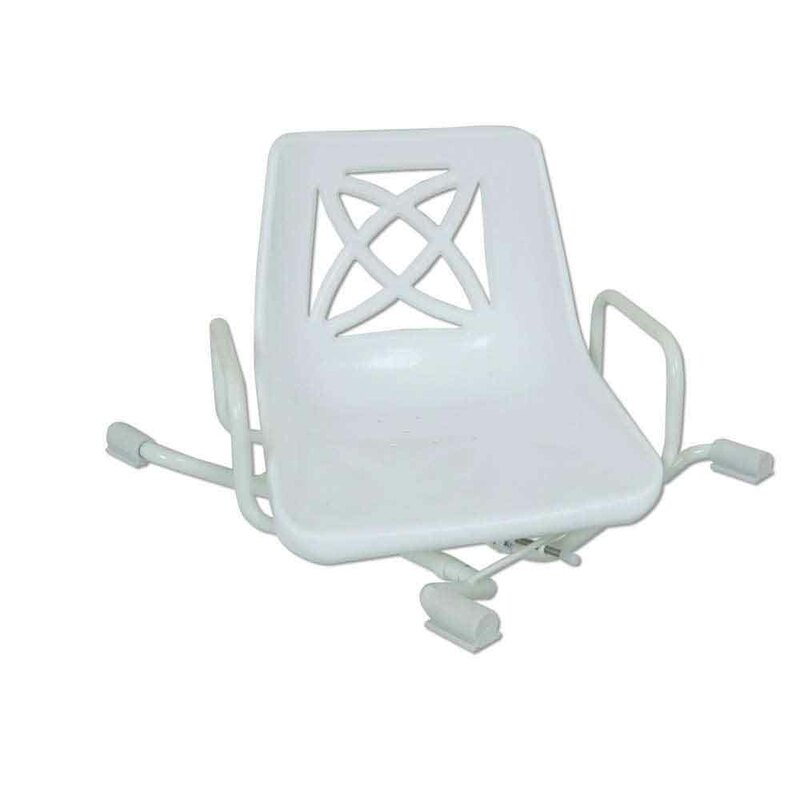 The stretcher is wall mounted and easily stows away against the wall when not in use, allowing complete access to the bath or other facilities. The Tip Up Shower/Changing Stretcher is suitable for adults or children. 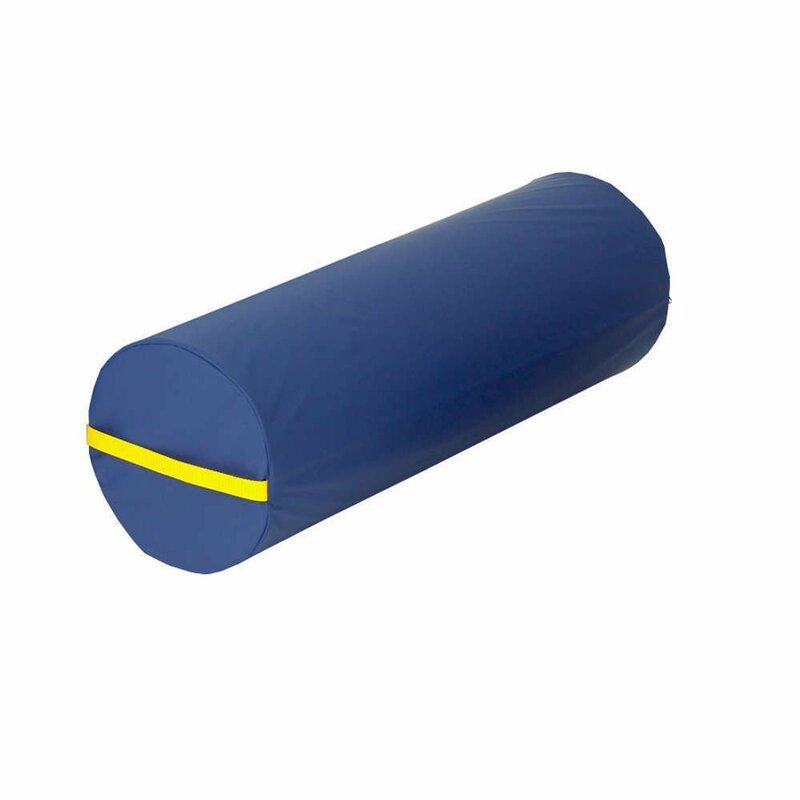 Ideal for a number of different therapeutic activities such as rolling, rocking, balancing and weight shifting. Combustion modified foam with tough polyester flame retardant covers. Available in 3 sizes. This round steel grab rail is designed to be extra robust, making it ideal for use not only indoors but outdoors as well. 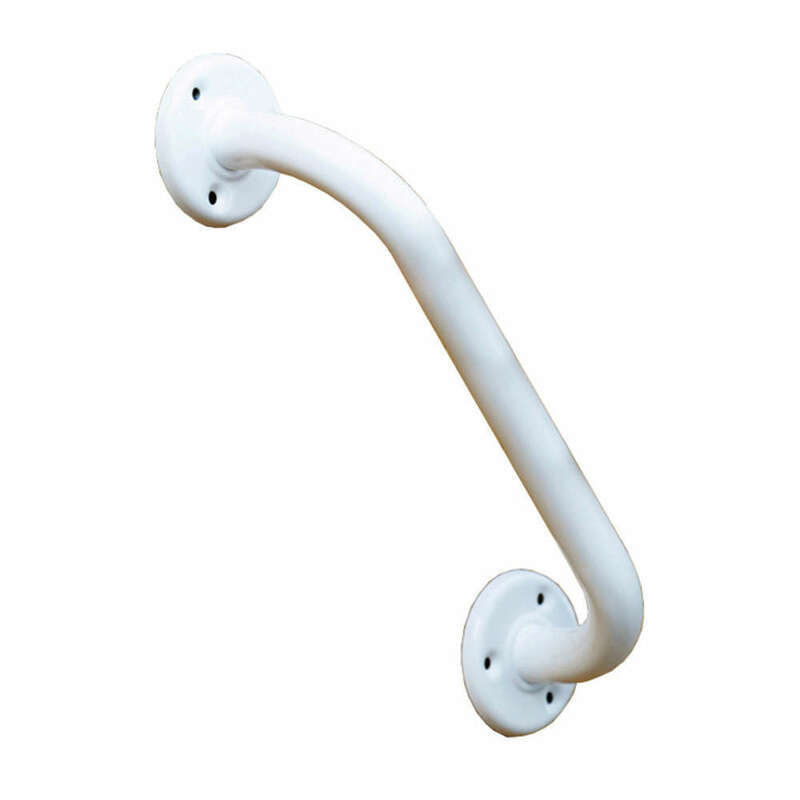 Made from cold drawn steel with white polyester epoxy resin coating, the grab rail features a round flange for durability. Available in a range of sizes. Fixings not supplied. The Width Adjustable Aluminium Swivelling Bath Seat features a coated stainless steel frame that ensures it is secure and highly durable. The white rotating seat can be locked into 4 positions allowing the user to be seated from the side of the bath and then rotated to wash or shower. 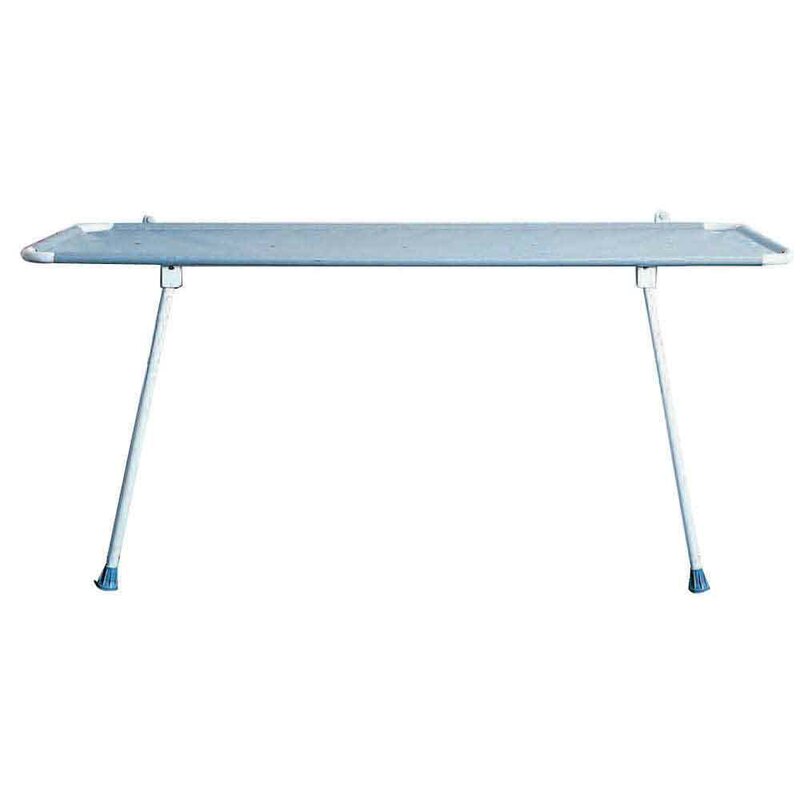 Easy to install, it provides comfort and support to the user whilst washing. Often used with Nuvo™ Bath Step for easy transfer. The seat also features drainage holes that quickly remove water. Dycem® Reels are thinner and more malleable than Dycem® Mats and will last for several applications. Available in different colours, widths and lengths for you to cut to the desired size, sold separately. Our most supportive sling style. The unique construction of the sling causes the sides to "wrap" around the person being hoisted, providing secure lateral support. The Deep Back Sling often works well for people that have supportive seating systems. 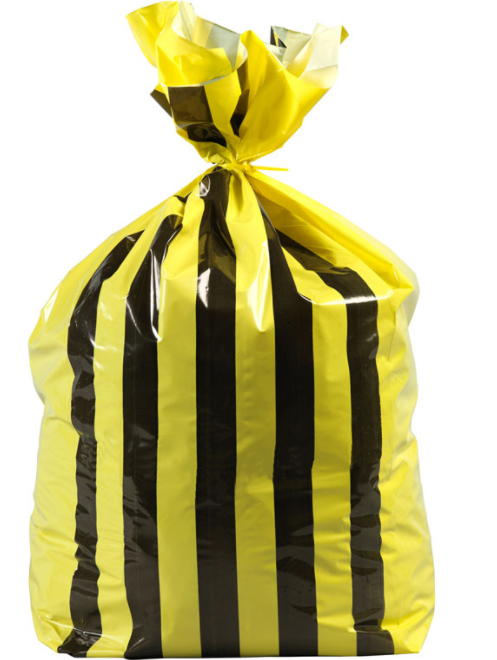 These slings are manufactured using a lightweight, vapour permeable "rip-stop" fabric. The fabric makes applying the sling in a tightly fitting seat so much easier. It can even be left in place under the right circumstances.